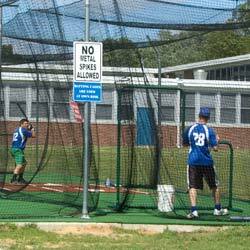 We sell excellent quality softball replacement netting. Softball field screen frames will normally outlast the netting. 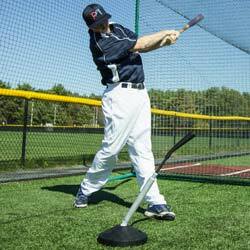 Replace your worn out softball screen net with a new and durable replacement net. The nets are #36 twisted, knotted nylon. They include a rope border and are hand sewn at every mesh. 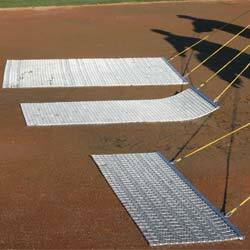 Commercial grade product (Includes Replacement net only-no frame). 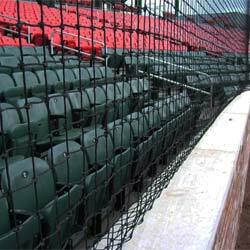 Replacement net fits size 7' x 7' premium softball screen with a 3' x 3' cutout.